Difficult roof connection for a screen porch? 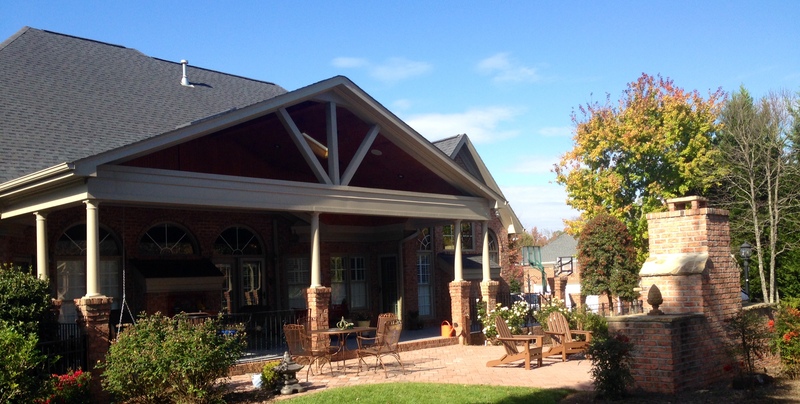 Have you been told by a contractor, friend, or neighbor that you cannot build the screen porch or covered patio you want because it’s a difficult roof connection? We often are told by our homeowner prospects that they were informed that they could not build a certain roof line as they had been informed that it could not be done. 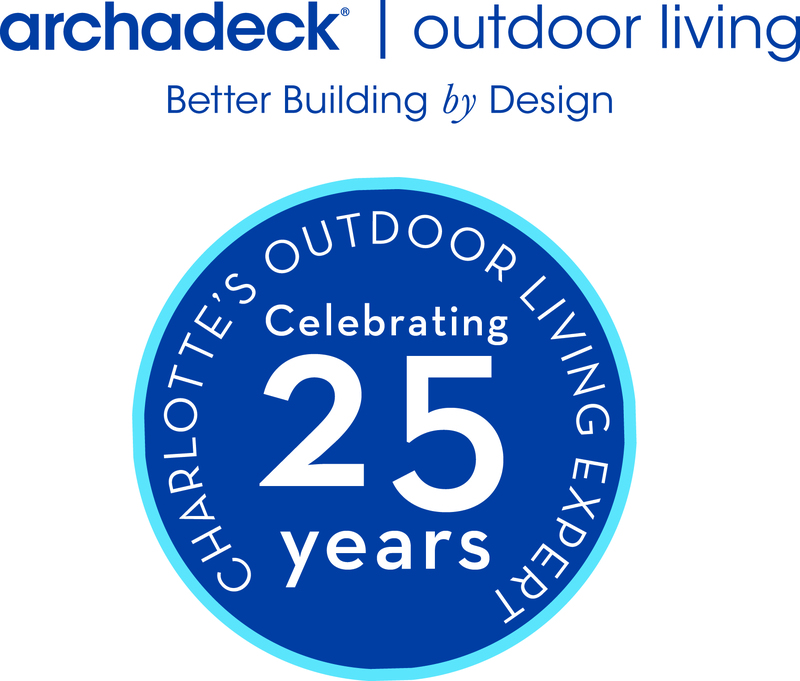 Before you give up on your dream, you should call Archadeck of Charlotte as we have been designing and building difficult roof lines for over 27 years! 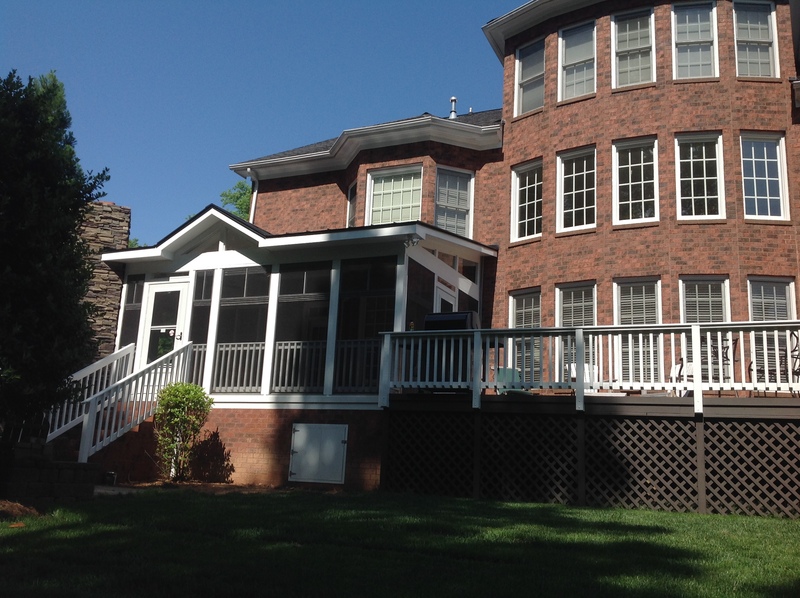 Our expertise is understanding the structural characteristics, the building code requirements, and the desired architectural aesthetic look when it is finished. The considerations include where your windows are located both above and below. What obstacles are there such as vents, pipes, etc… Where your doors are located can also affect this decision. The roof by also require a cricket, which is a secondary roof designed to keep water from sitting in an valleys that are formed from the new roof connecting to the house wall or existing roof. We have a rather large photo gallery at http://www.charlotte.archadeck.com where you can visualize a roof tie in that may look like what you desire!